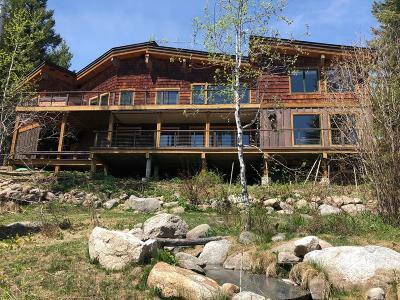 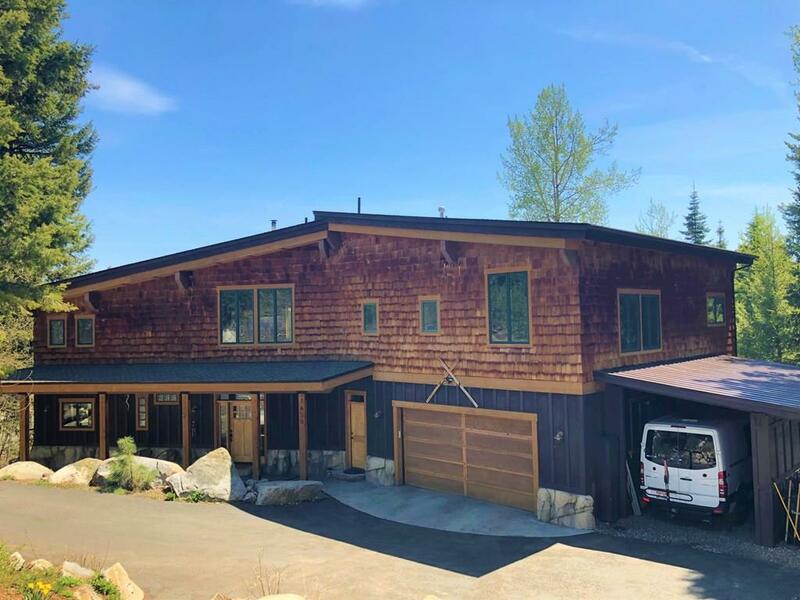 Gorgeous Industrial Craftsman style home with magnificent views! 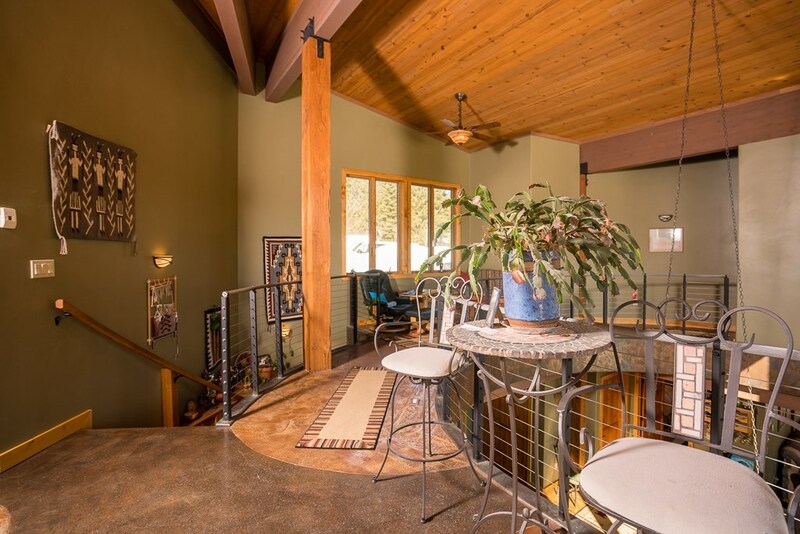 This 4 BD, 3BA, 3340 sqft home has a 3 car garage & carport on 1 acre of land. 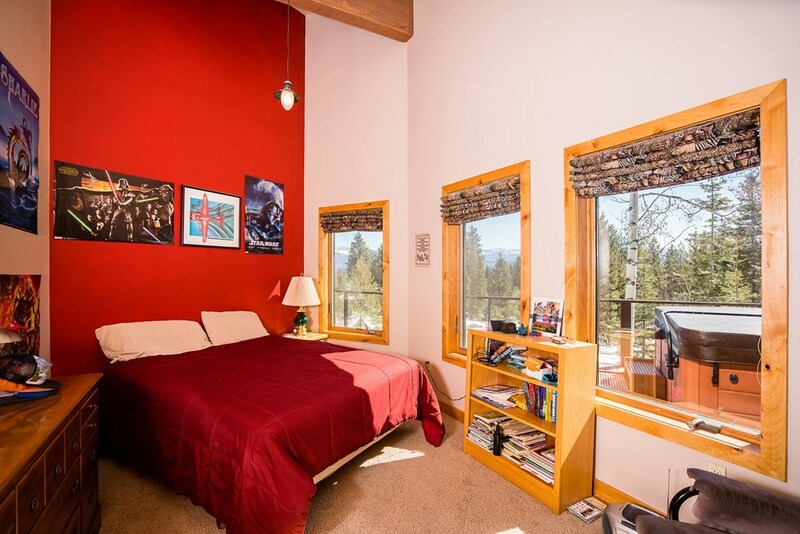 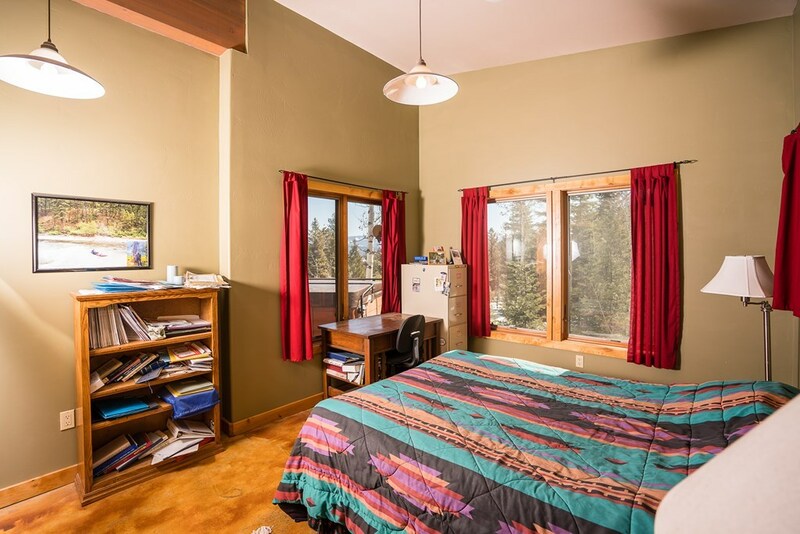 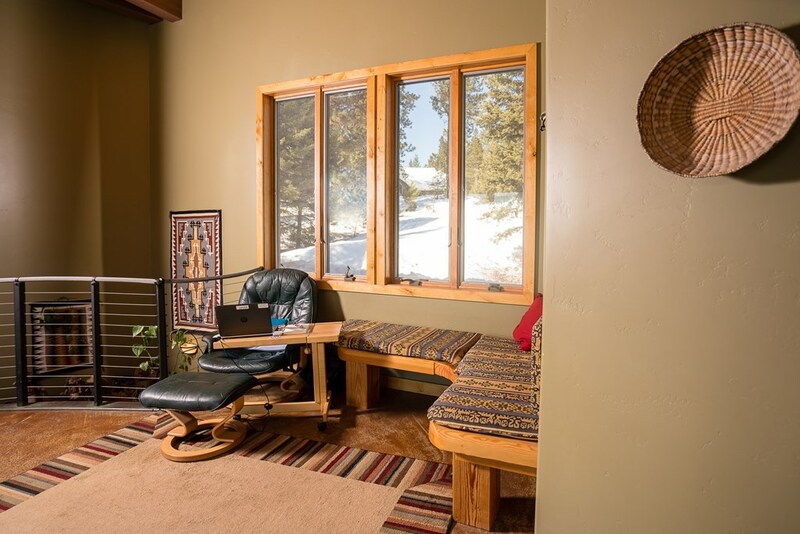 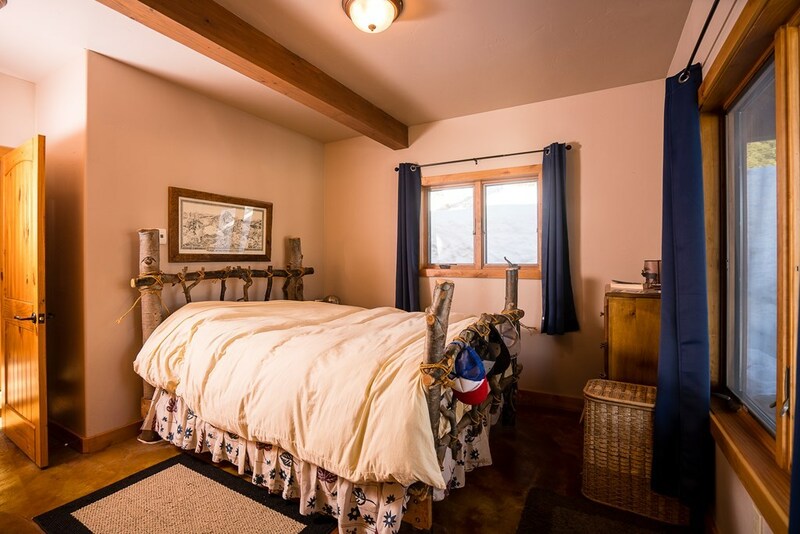 A 5th room can be used for a den/office, media rm or bdrm. 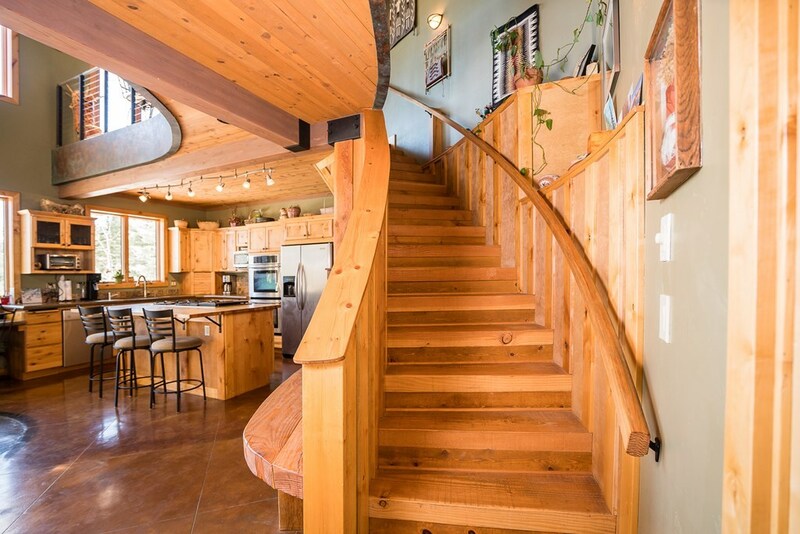 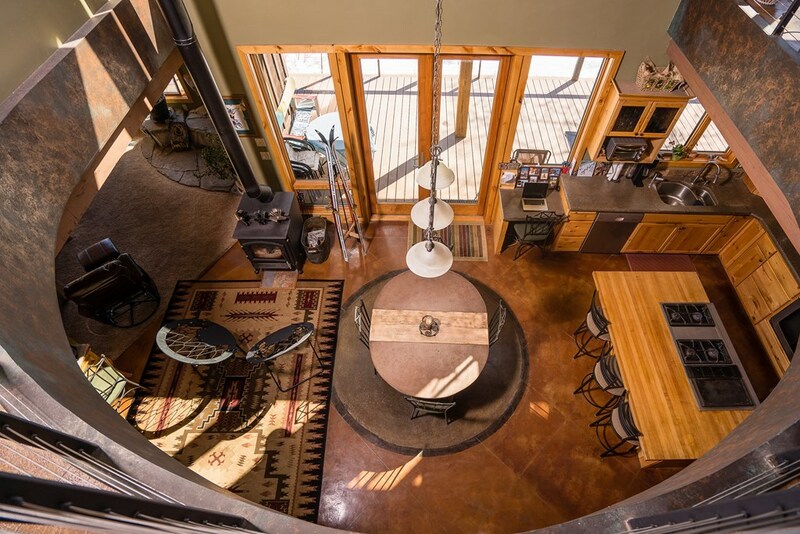 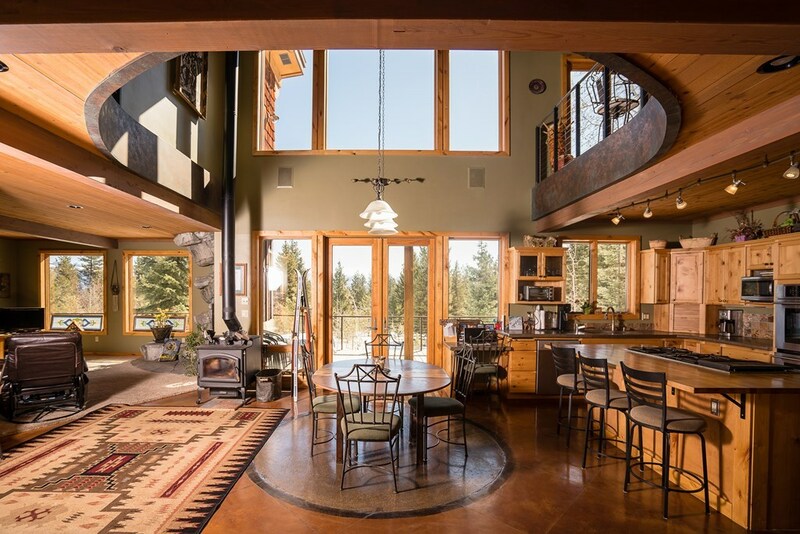 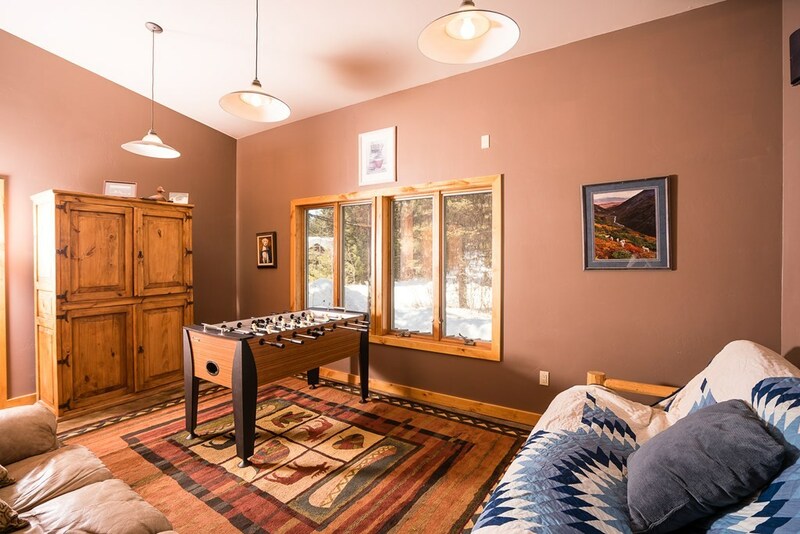 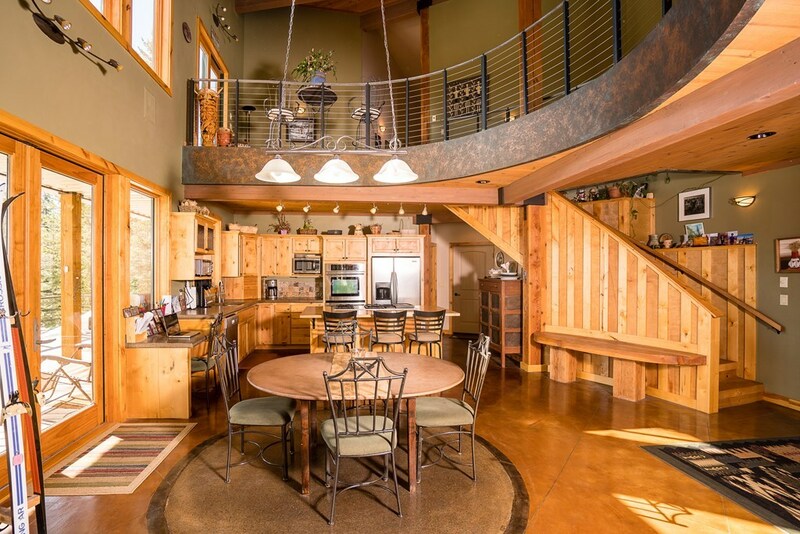 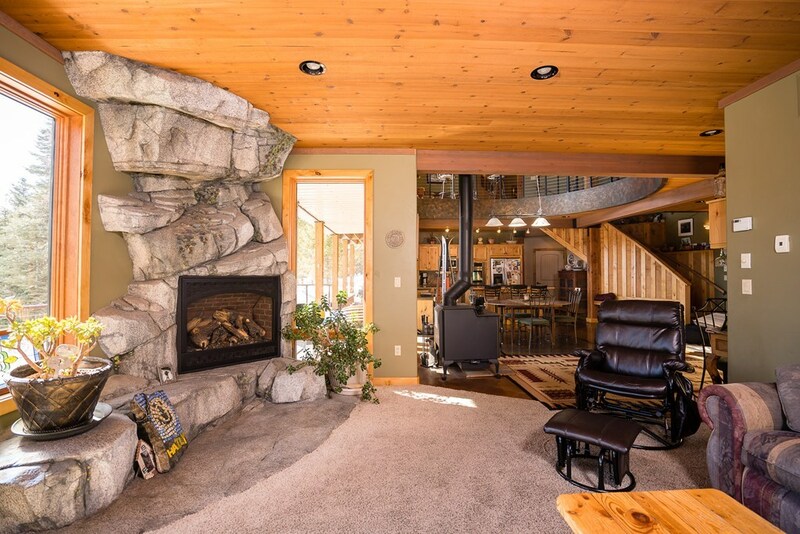 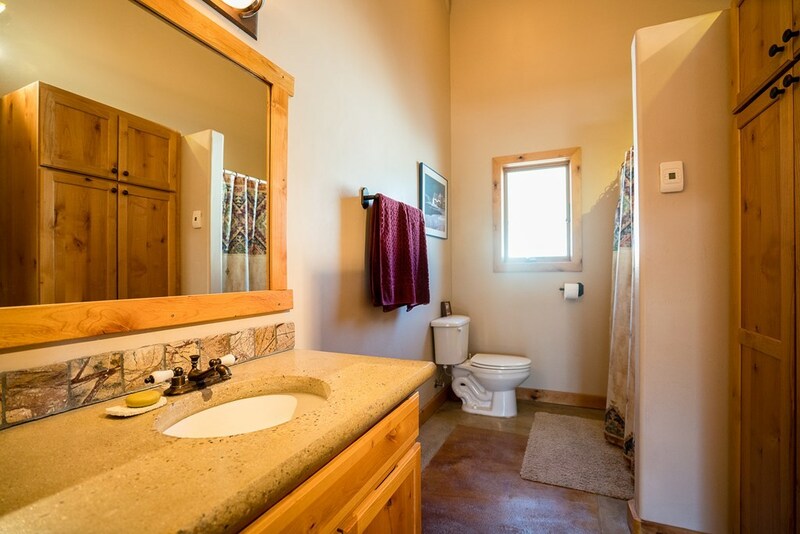 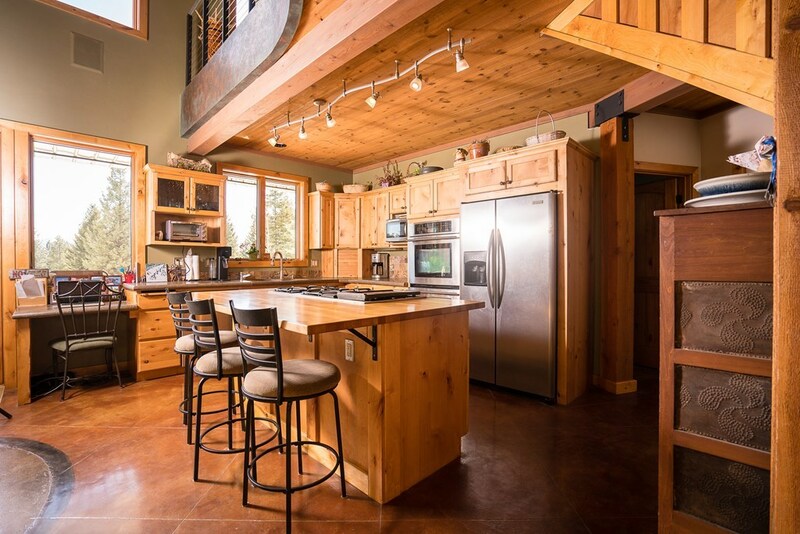 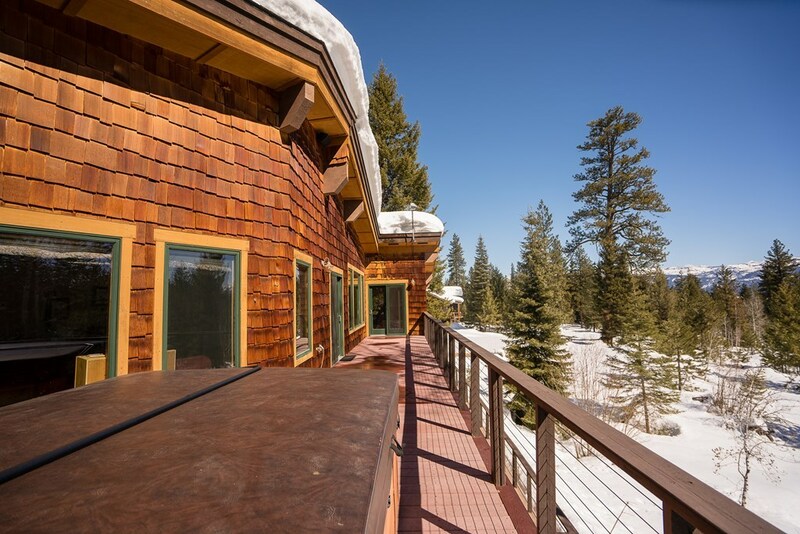 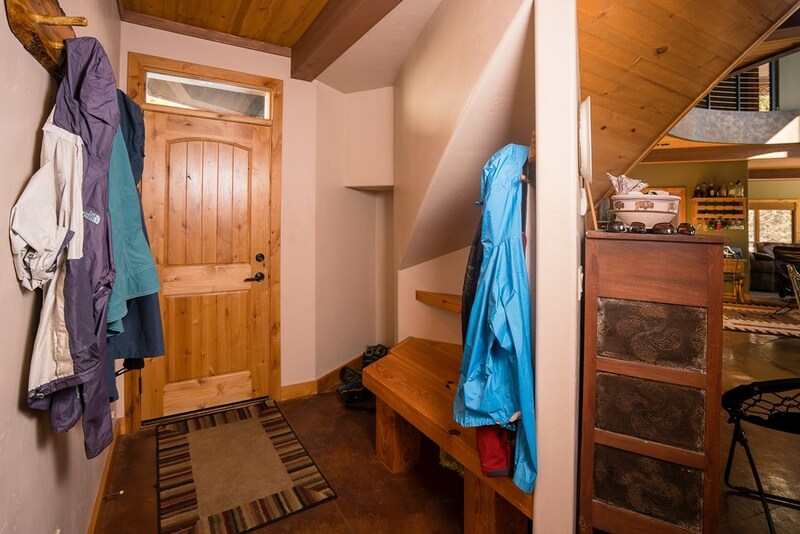 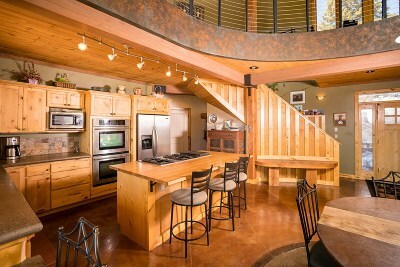 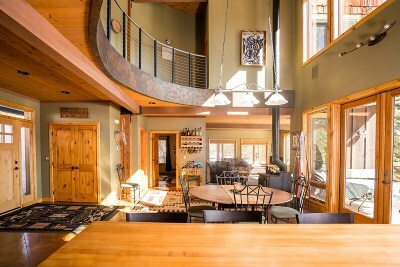 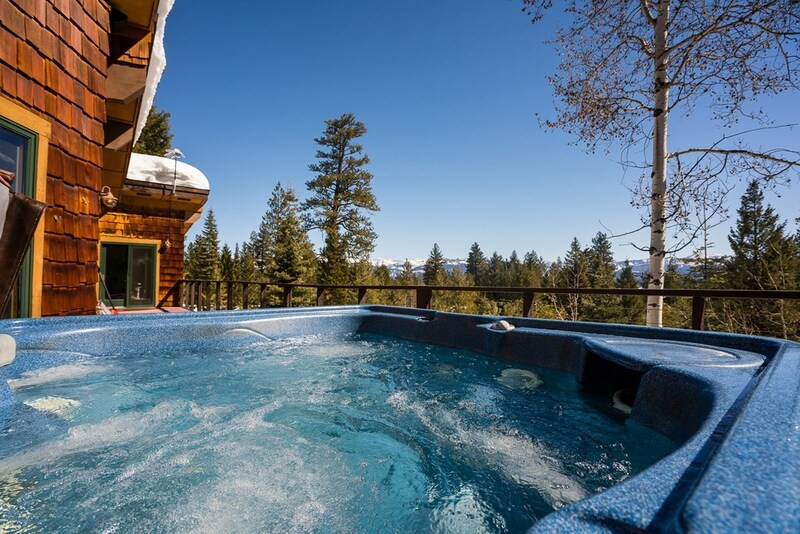 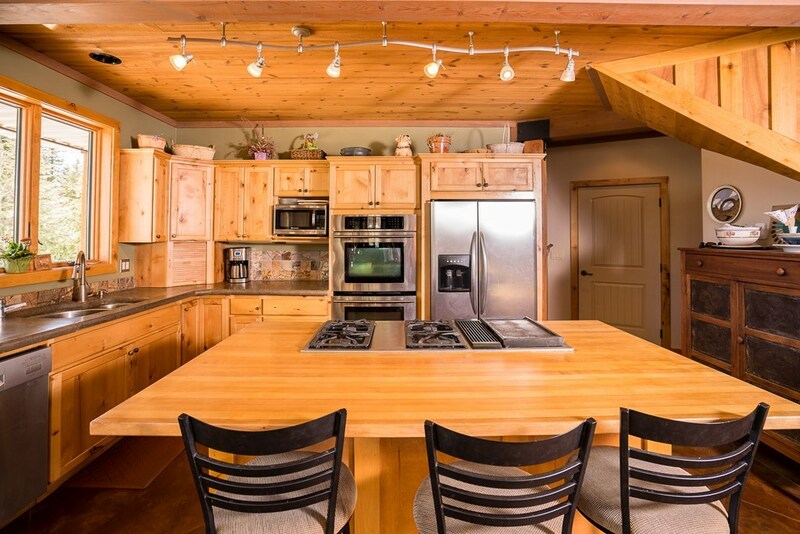 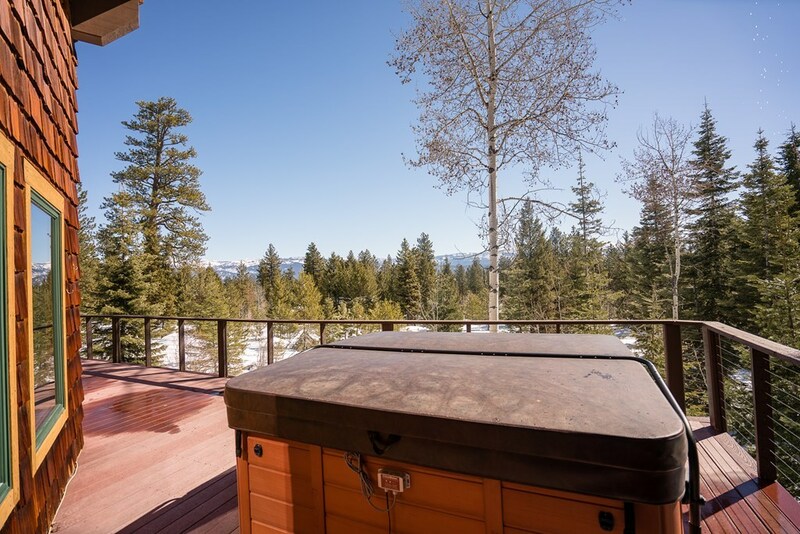 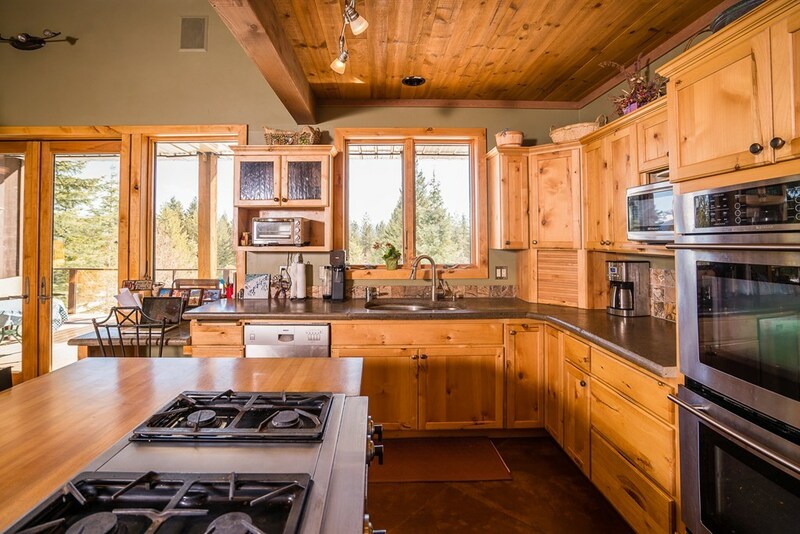 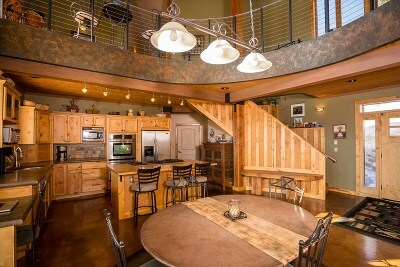 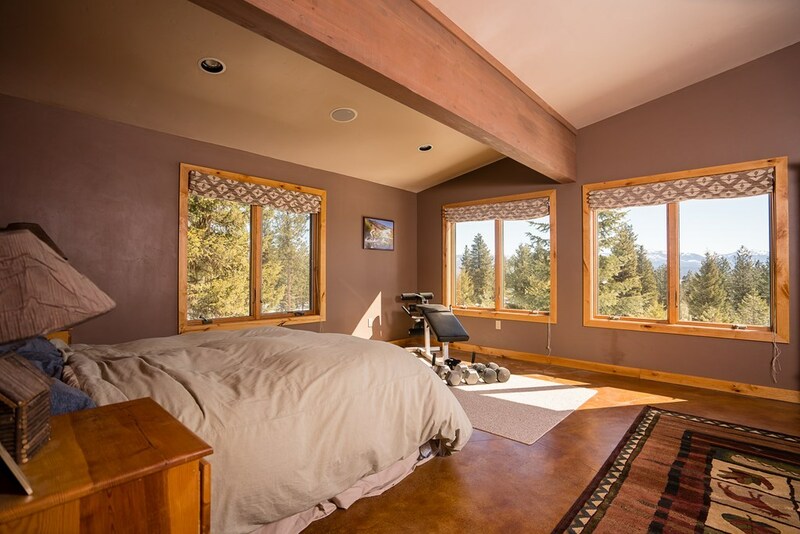 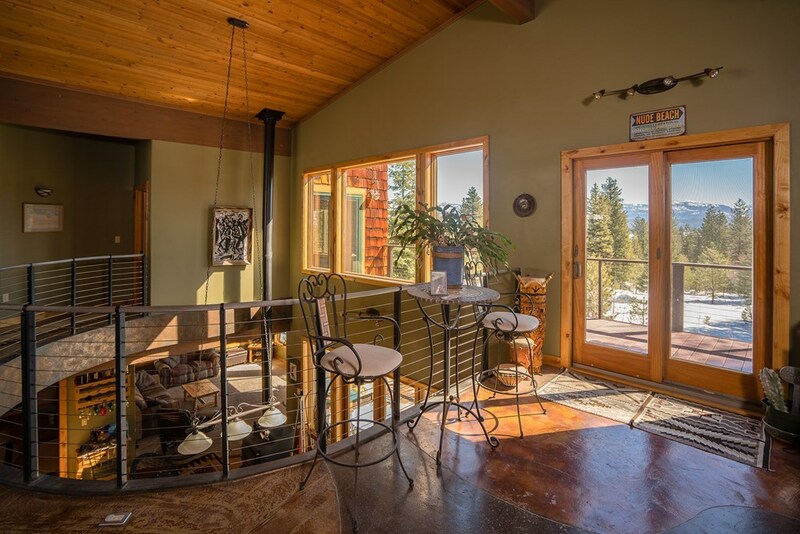 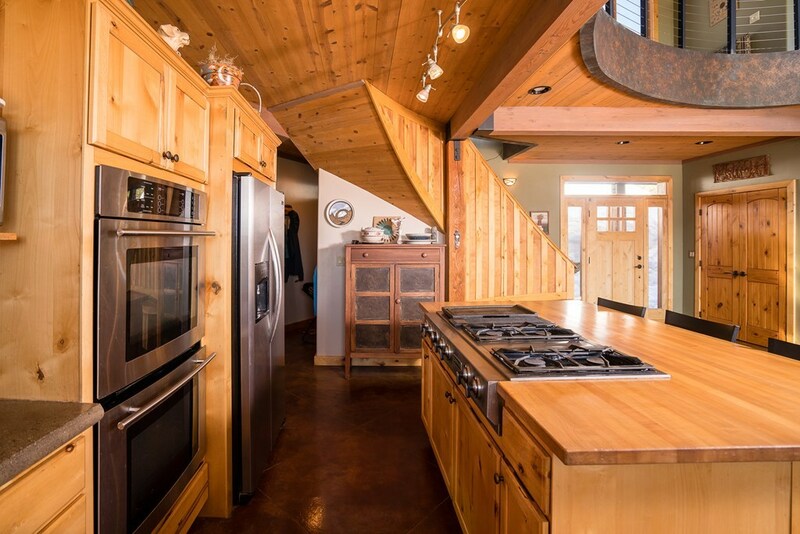 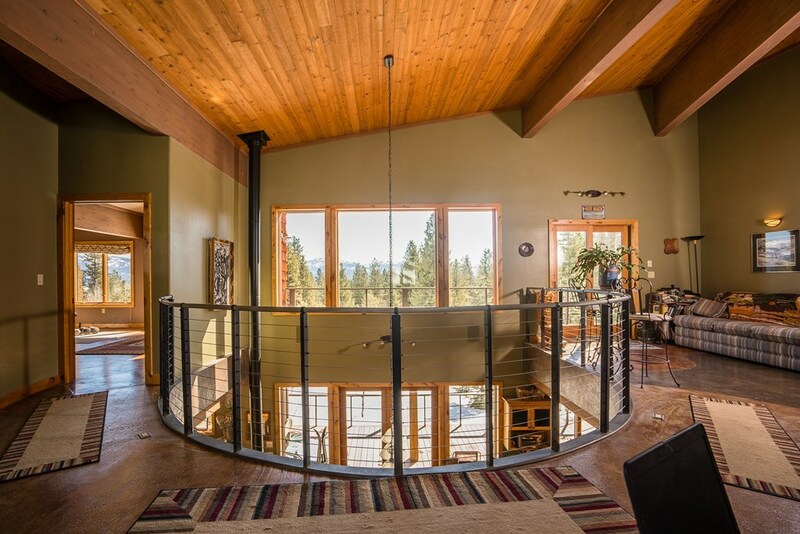 Breathtaking views can be enjoyed from the kitchen, living room, upper deck or while soaking in the hot tub! 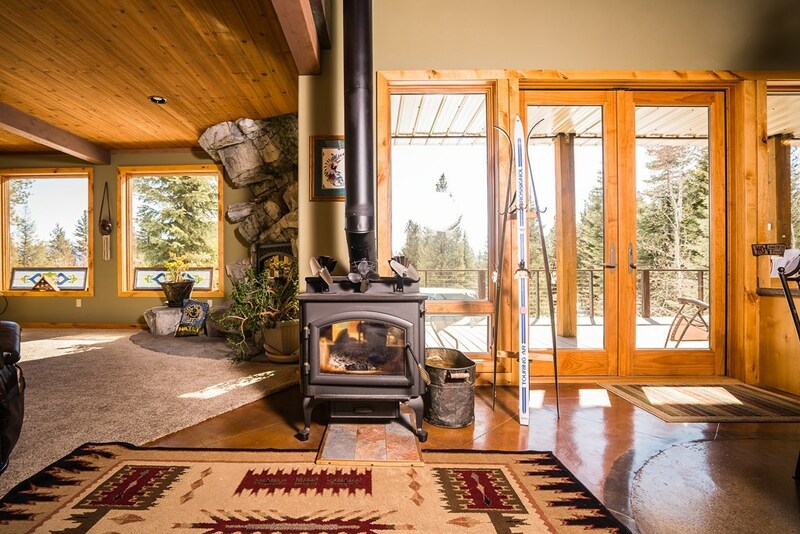 This well insulated home has Anderson wood windows & doors. 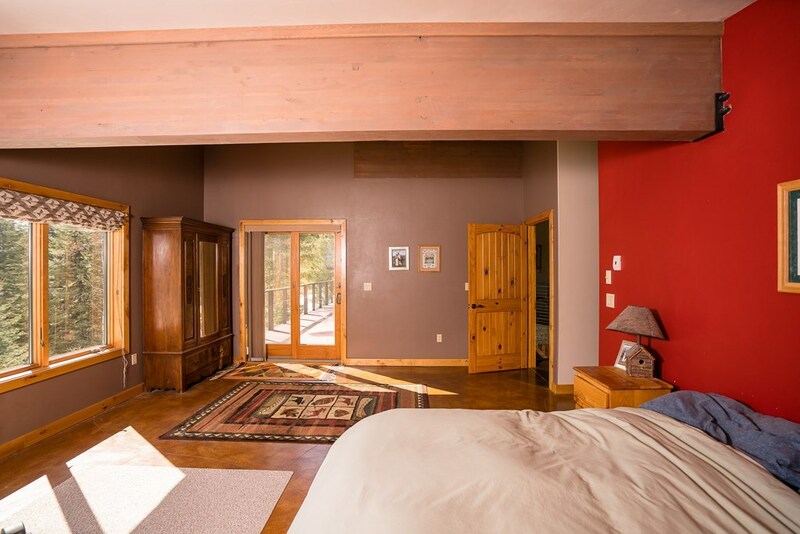 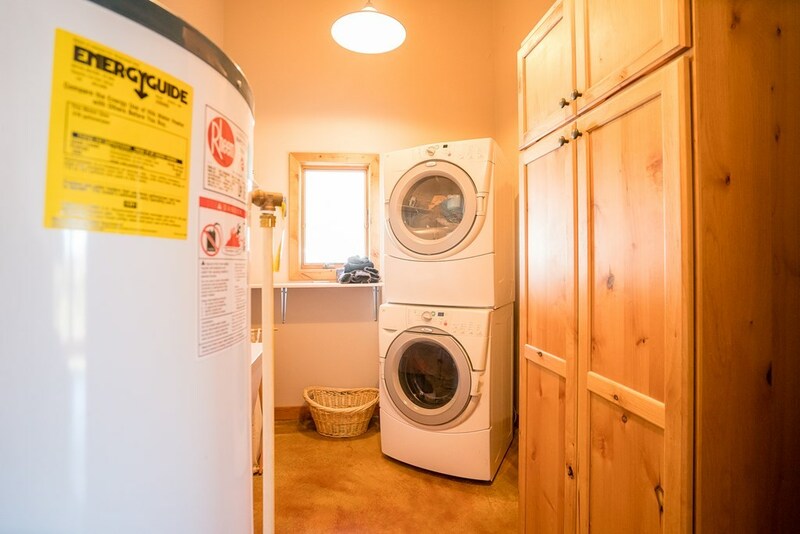 Radiant floor heat, gas fireplace and wood burning stove keep this house very efficient. 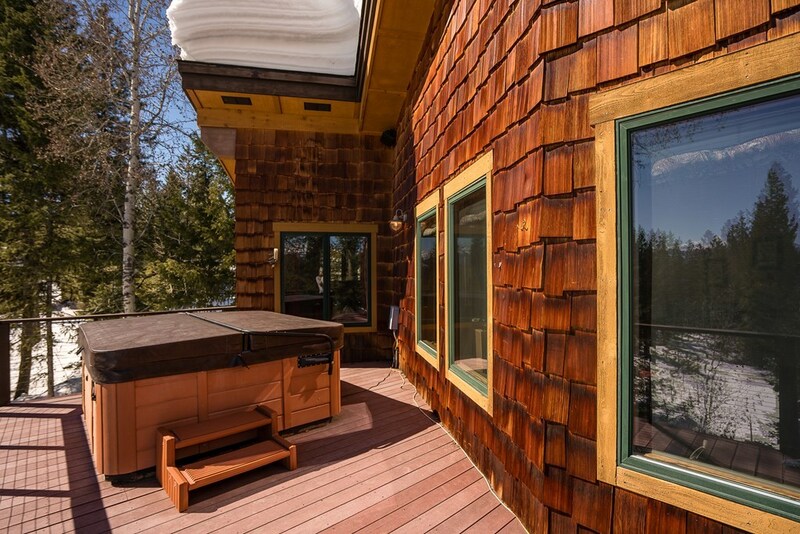 Boston Acoustics surround sound stereo system in house, deck, & garage. 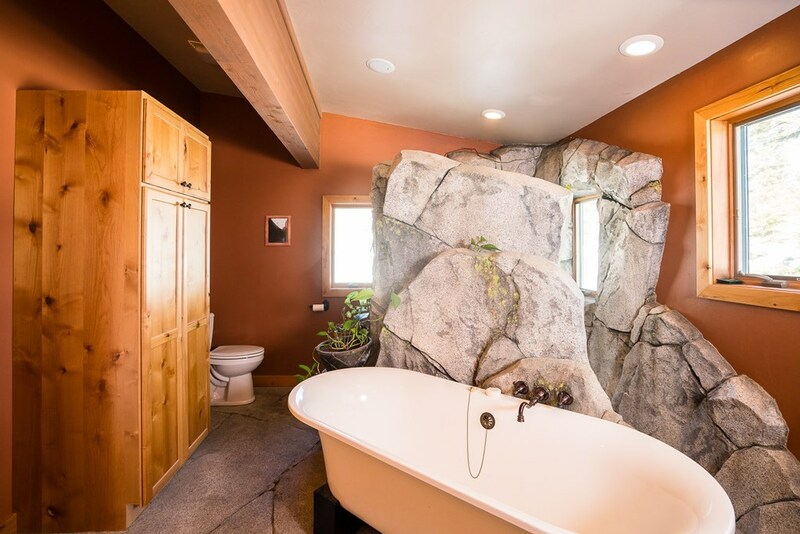 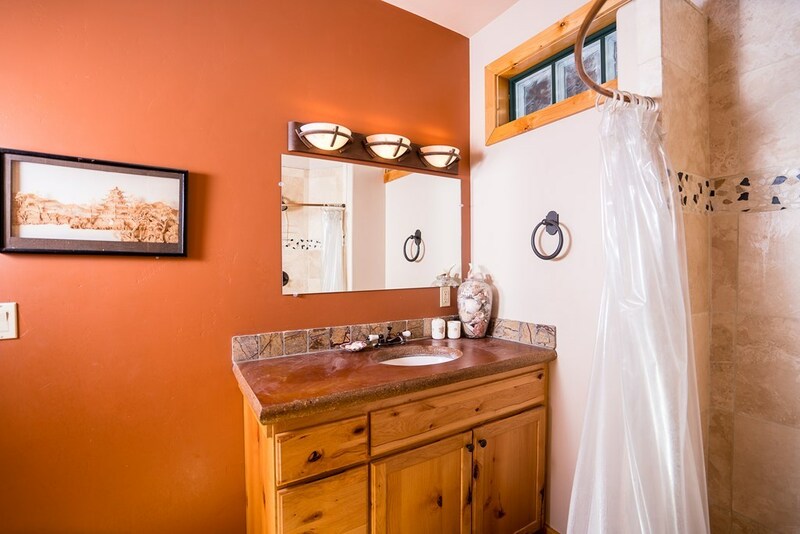 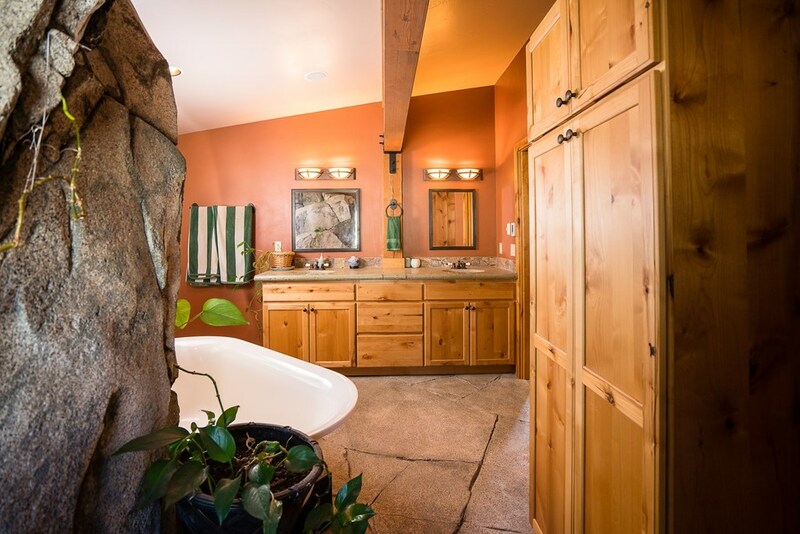 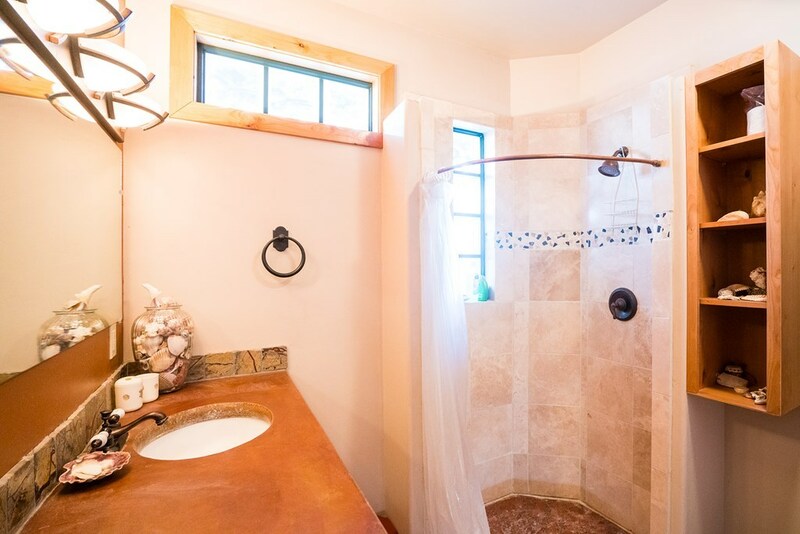 Custom rock master shower feels like a natural hot spring! 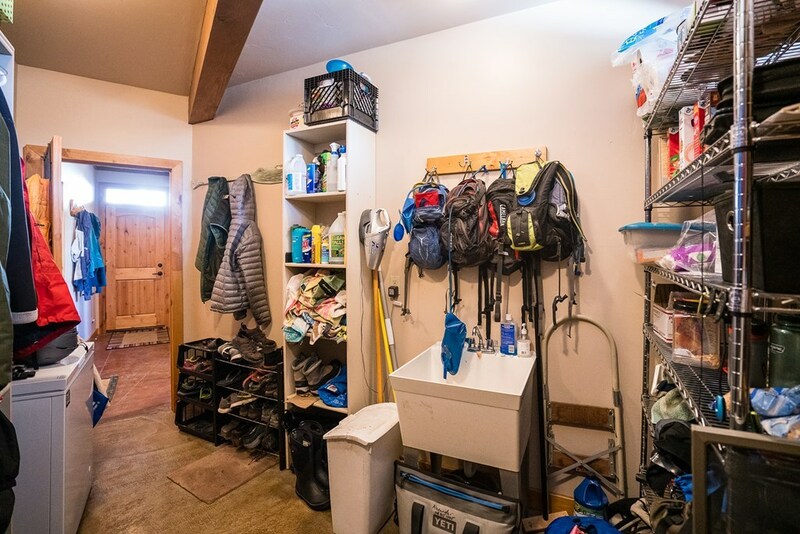 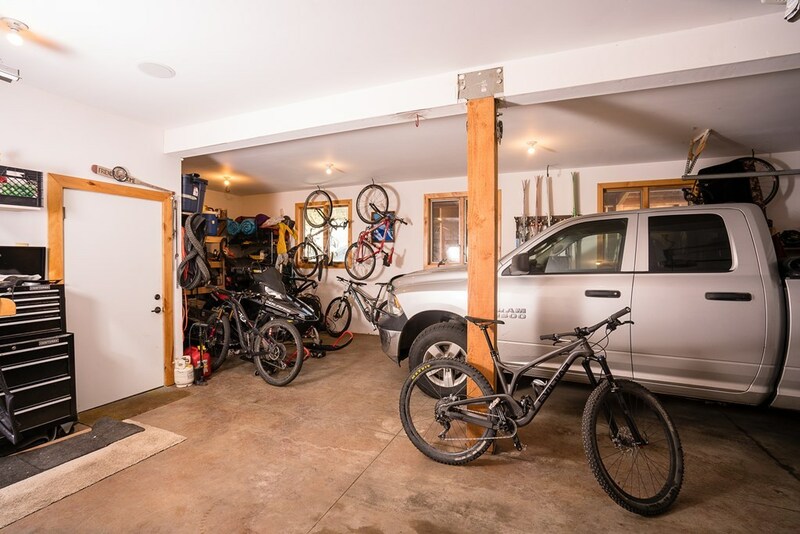 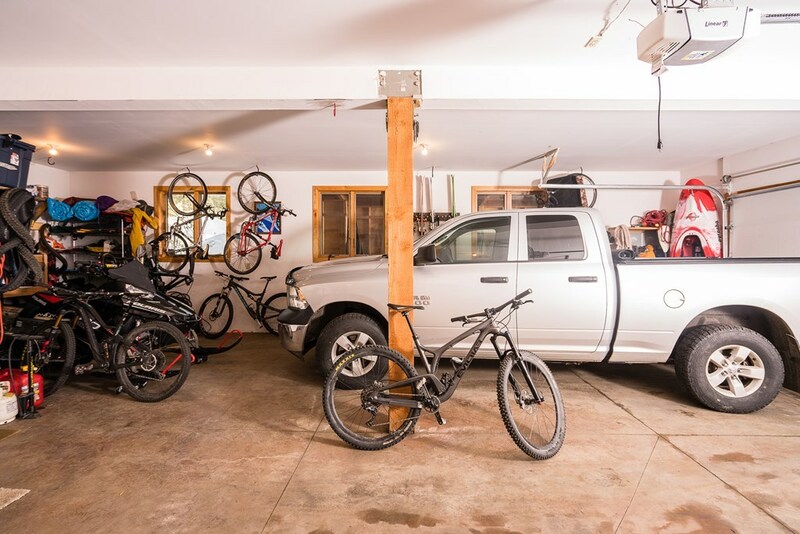 Huge mud room has lots of storage for gear. 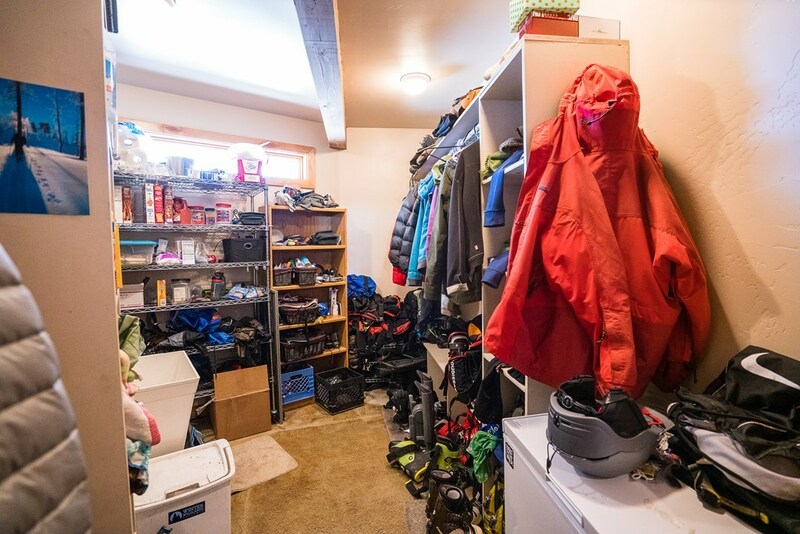 Bear Basin trail system is a short walk, bike ride or skate ski away! 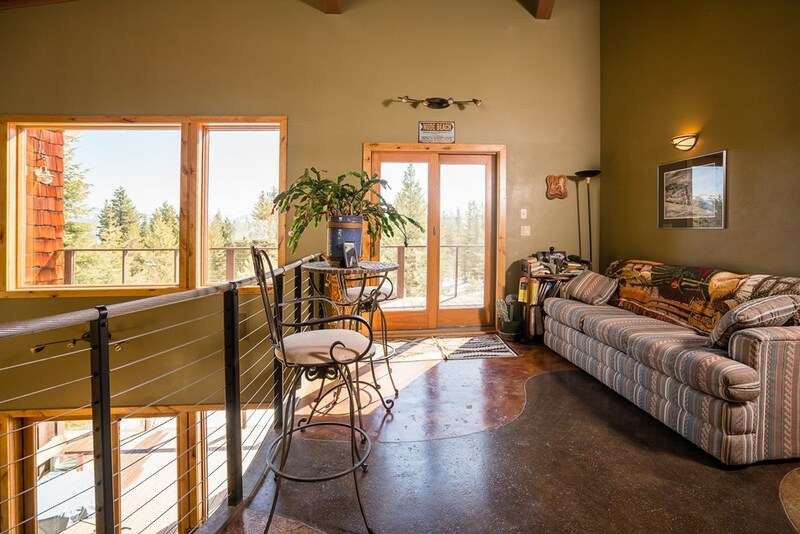 2 Payette Lakes Club lots & beach membership can be included for an additional $99,000.